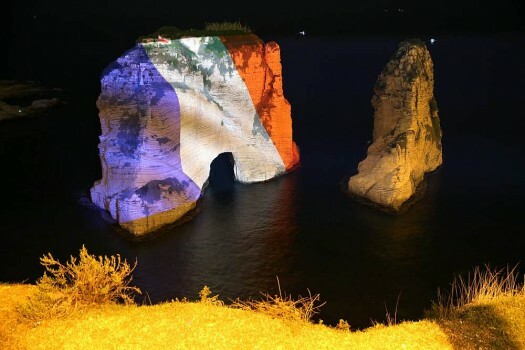 The landmark Raouche sea rock is illuminated in the colors of the French flag to show solidarity with France after the attacks in Paris, in Beirut, Lebanon. 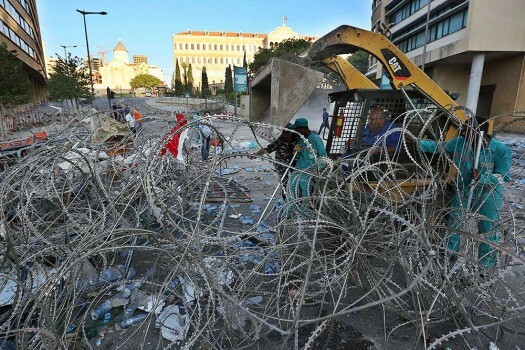 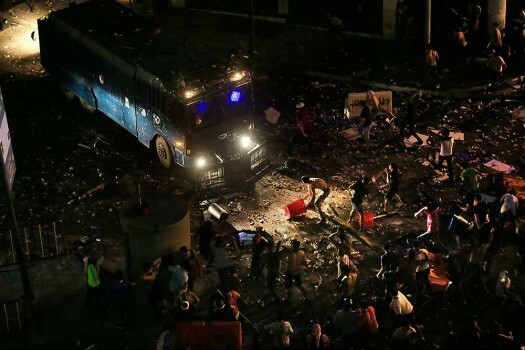 Waste-management workers collect a pile of garbage near government buildings, after violent protests in downtown Beirut. 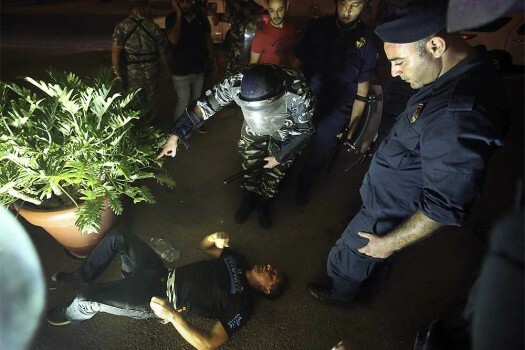 A Lebanese anti-government protester lies on the ground after he was beaten by the riot policemen standing around him, during a protest in Beirut. 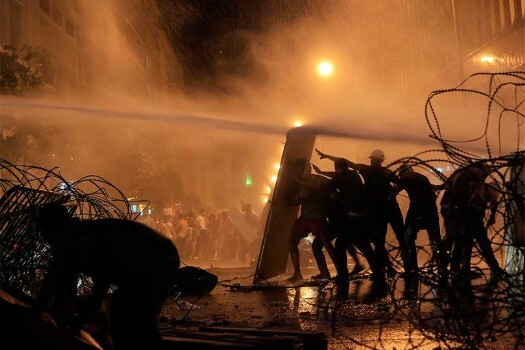 Lebanese activists clash with riot police during a protest against the ongoing trash crisis, in downtown Beirut, Lebanon. 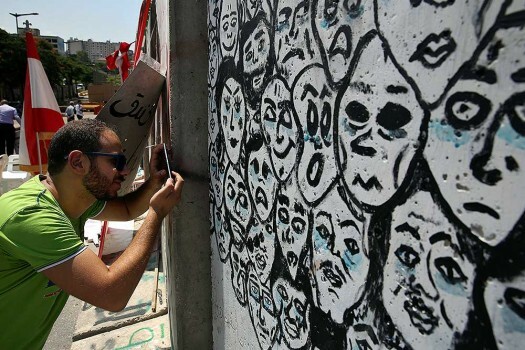 A Lebanese man takes a photograph through a concrete wall installed by authorities near the main Lebanese government building, in downtown Beirut, Lebanon. 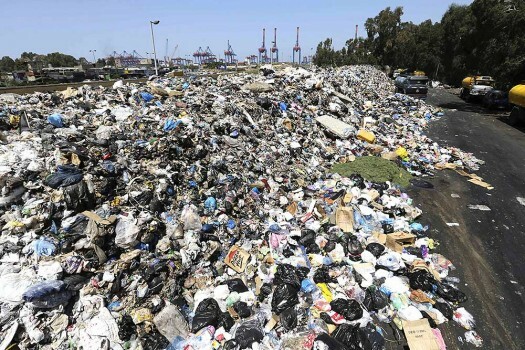 Activists hold flags and chant slogans in front of the government house during a protest against the ongoing trash crisis, in downtown Beirut, Lebanon. 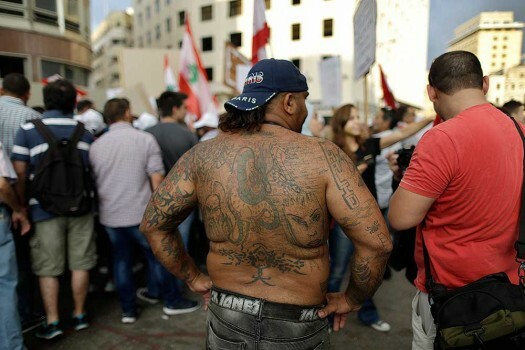 Lebanese riot policemen stand guard during a protest against the ongoing trash crisis, in downtown Beirut, Lebanon. 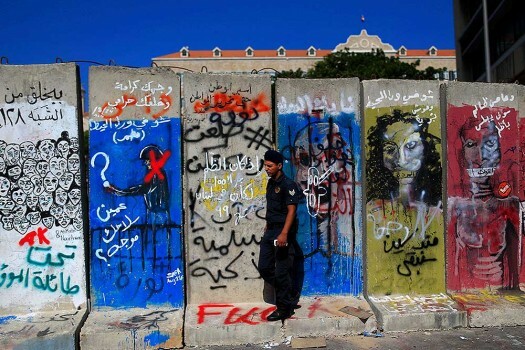 A Lebanese riot policeman checks a concrete wall installed by authorities near the main Lebanese government building, in downtown Beirut, Lebanon. 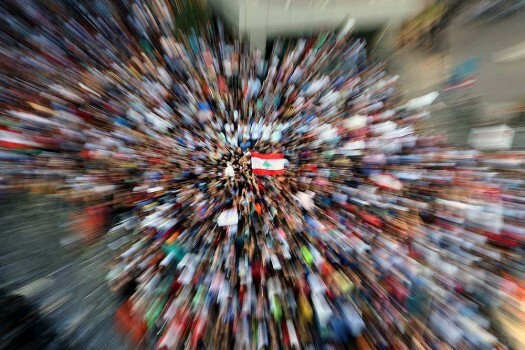 Activists, hold Lebanese flags and chant slogans during a protest against the ongoing trash crisis, in downtown Beirut, Lebanon. 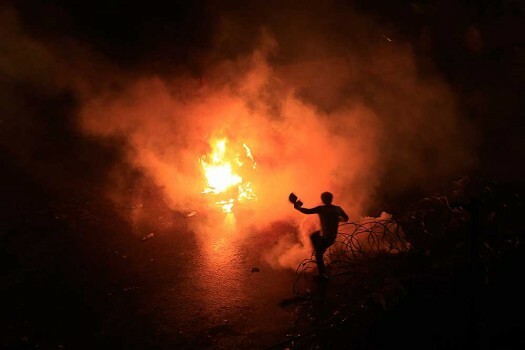 A Lebanese activist kicks a tear gas canister during a protest against the ongoing trash crisis, in downtown Beirut, Lebanon. 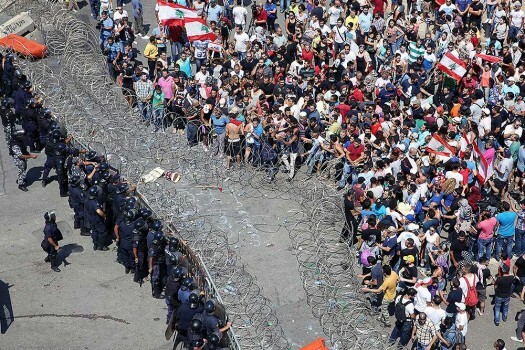 Lebanese activists, right, clash with policemen, left, as they try to cross to the government house during a protest against the ongoing trash crisis, in downtown Beirut, Lebanon. 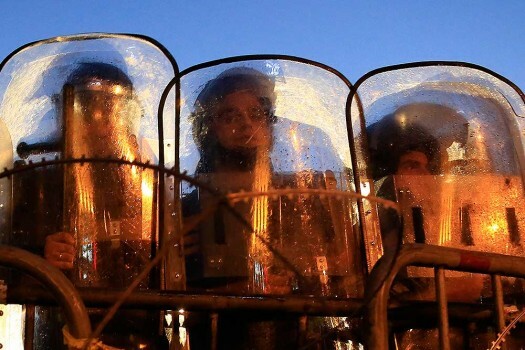 Lebanese activists shout anti-government slogans as they are sprayed by riot police in Beirut. 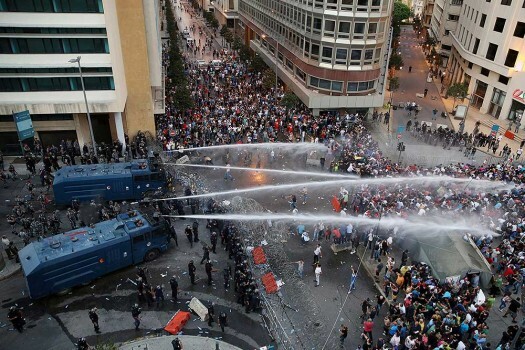 Lebanese activists shout anti-government slogans as they are sprayed by riot police using water cannons in Beirut. 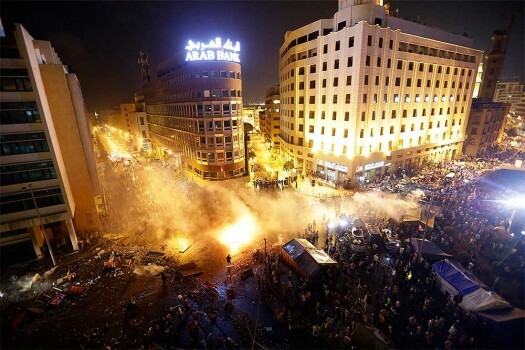 A police motorcycle burns as Lebanese activists protest against the ongoing trash crisis, in downtown Beirut, Lebanon. 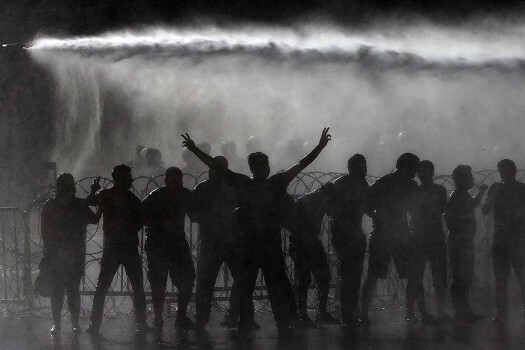 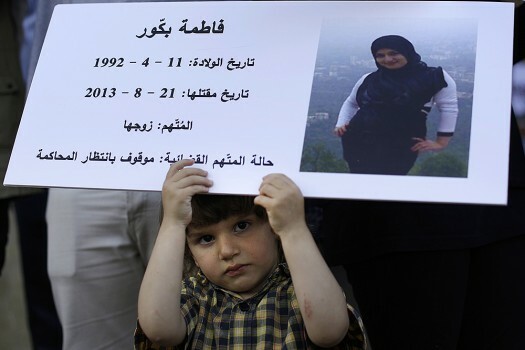 Lebanese protesters gesture during a demonstration organized by the #YouStink campaign in Beirut.